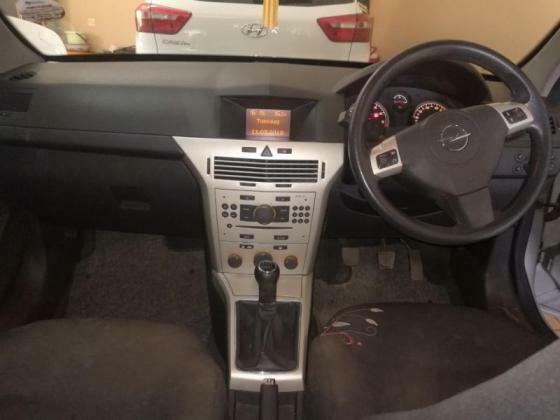 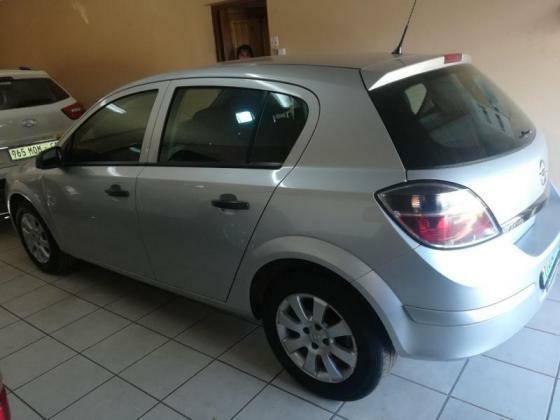 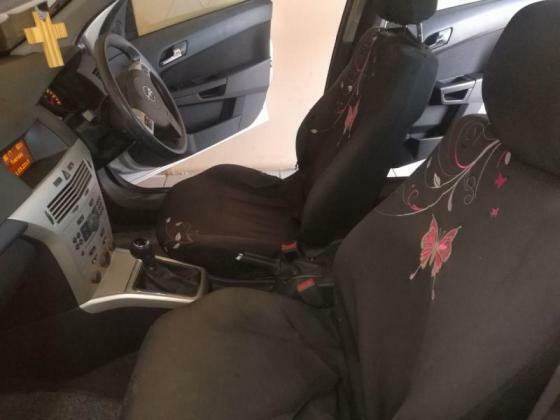 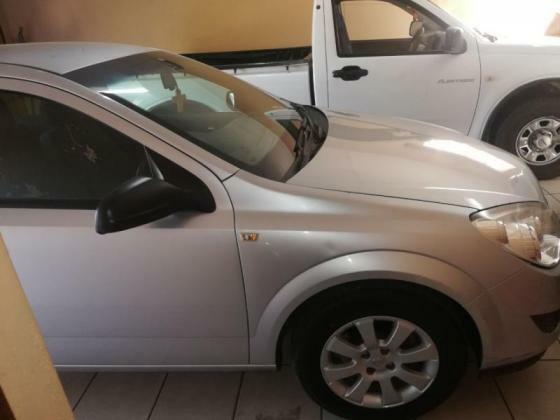 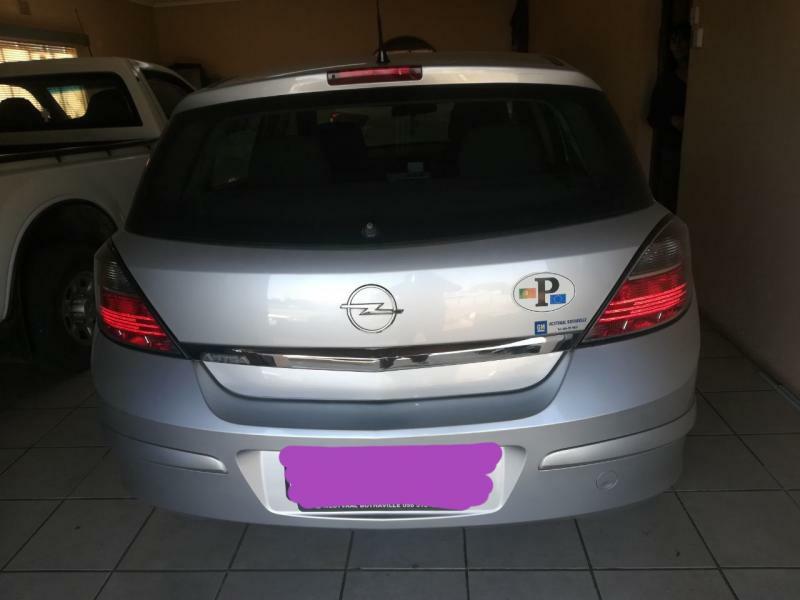 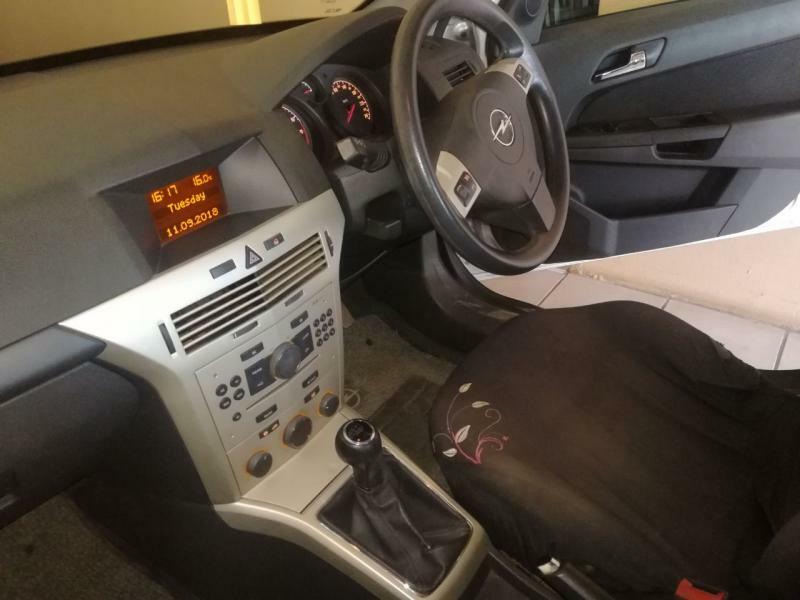 2007 Opel Astra 1.4 for Sale! The car is in Bothaville. 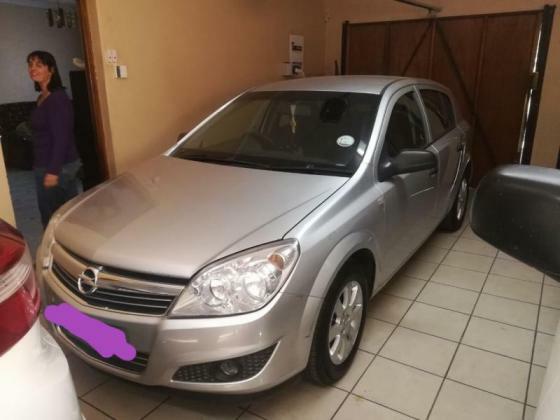 Contact Marié Scholtz at 083 292 4392 if interested.